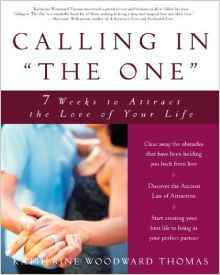 Maxine is a certified Calling In the One Coach and has been trained and mentored by best selling New York Times’s author and family psychotherapist, Katherine Woodward Thomas (Conscious Uncoupling & Calling In The One). ​Maxine is also a certified HeartMath™Coach, working with individuals and teams to facilitate the development of personal resilience and the transformation of stress in the body at a Psychophysiological level. HeartMath technologies are essential skills in todays world for boosting performance and developing emotional mastery in relationships. When working with clients in divorce, Maxine teaches the very practical and "in the moment" HeartMath techniques to facilitate emotional freedom and "coherent communication". 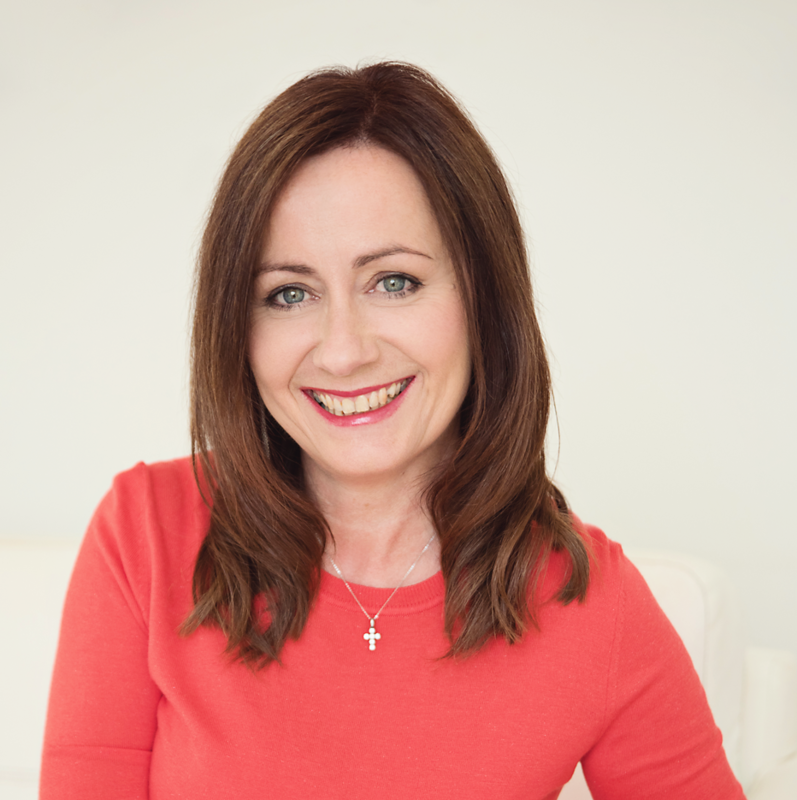 Maxine has been coaching individuals, couples and groups since 2000, having trained in Transpersonal Psychotherapy and Counselling at The Centre for Counselling & Psychotherapy Education London, specialising in Grief Therapy with Kingston Bereavement Centre. In addition, Maxine has trained with some of the top names in personal development such as Anthony Robbins, Brandon Bays, William Whitecloud, Byron Katie and Dr John Demartini. When living in South Africa Maxine designed and delivered a variety of programs from the stage. The Secrets of Dating, Inner & Outer Beauty, Magnificent You and It's An Attitude. In addition she co-facilitated The Firewalk Experience with her then husband. Maxine is a mother of two and has written and published her first children's book, Felicity Foxtrot Discovers Her Heart which is available on Amazon. I'm passionate about helping my clients have a transformation in their love relationships, not only with others, but most importantly with themselves. I'm often asked "Why do I do what I do?". I think it's unfortunate that people change, relationships break down and people fall out of love. I know, I've been there, painfully twice. The truth is, I didn't set out for it to be this way. I've been blessed with love in the past, I've been married twice and I loved both my husbands enormously and in different ways. I was fortunate with my second husband to have two beautiful children and an amazing life together for twelve years. My first marriage, despite being in love, was a result of my own insecurity, my need to be loved and accepted and to feel safe. I thought I would feel this with a ring on my finger. How wrong could I have been? I made mistakes, I had an affair, I tried harder at my marriage until I realised I had to leave in order to be happy and have what I wanted. It was painful and difficult. Second time round, it happened to me, my husband had an affair, with my experience and wisdom, I knew this didn't have to be the end of us, and that the love we had could overcome it... He didn't see it that way. It was gut-wrenchingly awful, I was sick to my stomach for weeks and I wouldn't wish it on anyone. During both my divorces, I knew there had to be a better way to divorce than of the horrible stories I had heard, and I set my intention very early on to divorce in a way that honoured myself and my relationship and family. I'm good friends with both my ex's. It wasn't easy, at times it was excruciatingly painful, but while going through it, I knew that I could take what I had learned to help others, and that is what I have done. There is no better teacher than personal transformation. You too can change your divorce story and create a life you love. I never realised how much my past baggage was holding me back! When I started coaching with Maxine, I was unhappy and fed up with being single. During the coaching, I realised how my divorce was still stopping me from meeting someone as I was afraid of it happening again. Now I've rediscovered me and what I love. For the first time in a long time I'm feeling confident and excited about the future... I'd dating again too." coaching, I took a deep look at how I was the part of what I was creating and then it hit me... I didn't feel "good enough" so I would always find fault with someone before they rejected me. It's taken time for me to learn to trust myself and to work on filling myself up from within. I've been dating someone for over six months now, which for me is a first." Sign up for your free copy of "Window Shopping on Tinder - Is it keeping you single?" Thank you for connecting with us, we dislike spam and would never share your personal information.